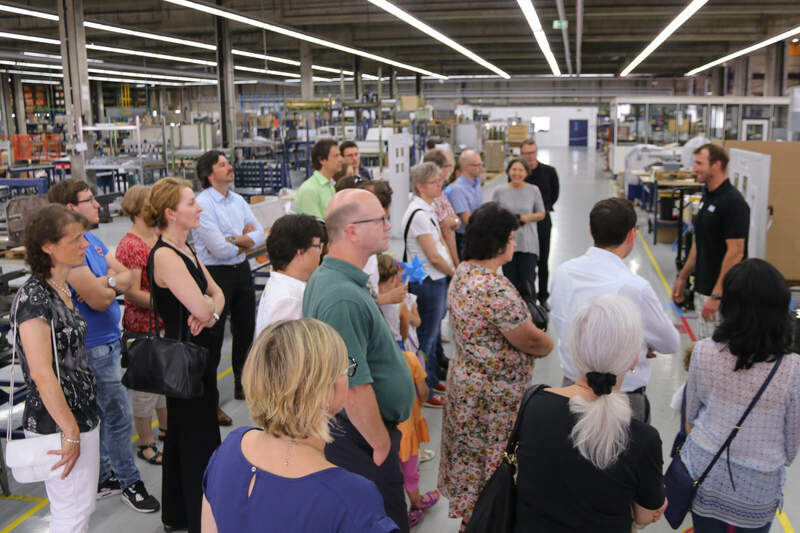 The successful reconstruction of LTG’s production site in Weil der Stadt has been celebrated with a summer party on 22 July 2016th. The reorganization leads better to on-time delivery, improved product quality and shorter lead times. LTG launched the project last winter after signing a new lease agreement for the site with 10,000 sqm production area running until 2026. The new plant layout offers significant improvements, especially shortened internal paths which reflect the material flow. Additional organizational changes, among them optimized parts logistics with a new central warehouse, the introduction of a “pull production”, and the paperless, SAP controlled document flow also contribute to faster workflows. 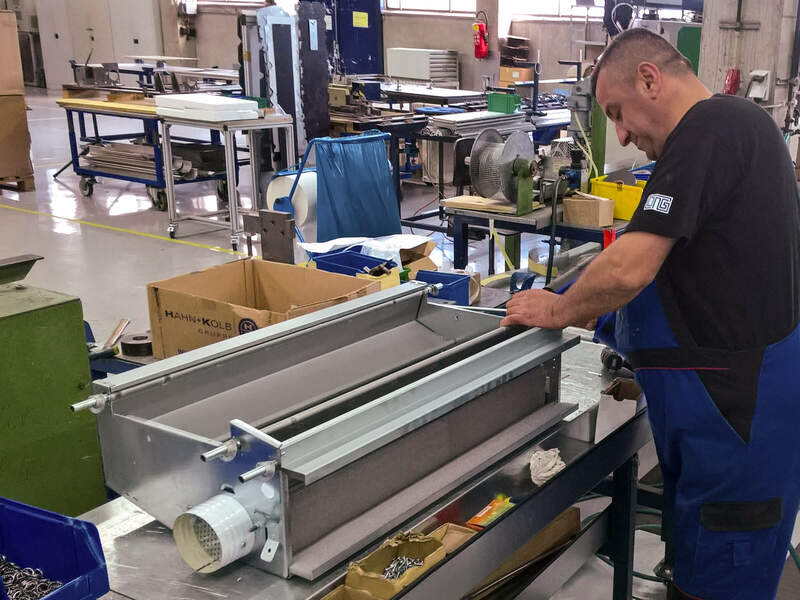 The order processing department moved to the factory, which facilitates personal communication between planning and production. The various improvements are beneficial for both, the series production as well as the execution of customized orders which are prepared for production by the engineers at the new customer center in Stuttgart-Zuffenhausen. A particular challenge of the project was that parallel to the reconstruction the floor in the factory got refurbished and many workplaces had to be moved several times. The measures that have enhanced LTG’s production site also included energy improvements such as the switch to LED lighting, the optimization of the heating system and structural renovations. As a result of the project one complete hall wing became vacant and accommodates future growth. 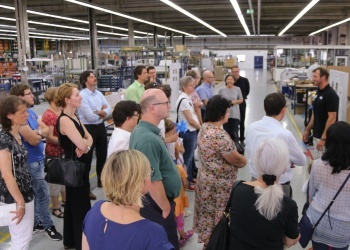 On July 22nd, the employees of LTG celebrated the successful completion of the reconstruction of the production site in Weil der Stadt (here a group at the factory tour). The new arrangement of workplaces at LTG’s production site in Weil der Stadt leads to shorter routes and an optimized material flow.